The Dr PawPaw original balm is a multi-purpose soothing balm with natural pawpaw, aimed to be used for lips, skin, hair, beauty finishing, cuticles and nails, whilst being fragrance-free. 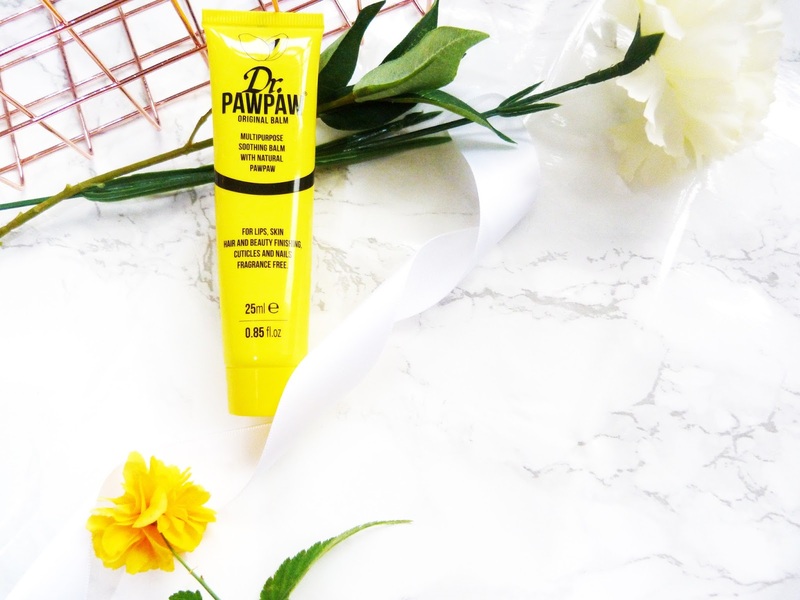 I had seen this bright yellow tube splashed about everywhere with everyone raving about it, so when Dr PawPaw kindly offered to send me over my own tube to try out, I was majorly excited to give it a go! Dr Paw Paw balm provides relief for dry, irritated skin, moisturises lips, nails and cuticles. soothes dry cracked skin such as hands, heels and elbows. Use for adding finishing touches to hair and smoothing brows. Helps with insect bites and minor abrasions. When I first tried to use it and squeeze the product from the tube, I was surprised at how thick the consistency is. However, the formula of the balm is super soft and as soon as you apply it, it instantly melts down, applying like a dream and absorbing without any greasy residue. 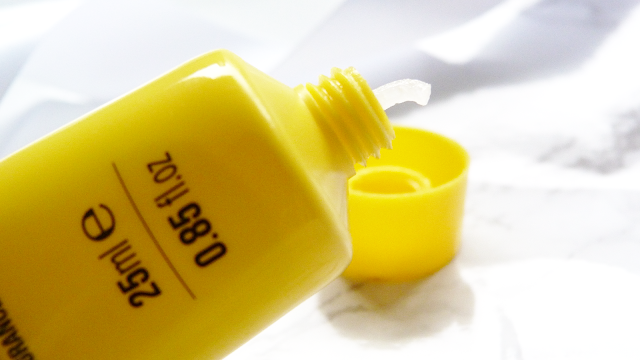 I've never tried a balm with a thick consistency like this before, but, this is great because it means the thicker the product, the less amount of product you're using which aka means the further it goes, so you're getting more product, yay! I'm a complete victim for getting sucked into the youtube and blogging world when it comes to buying beauty products. It can be a dangerous habit, one-minute you're sat watching a four-minute makeup look and bam the next thing you know you've got yourself a twenty-four item list stored in your phone notes of the makeup items you've managed to convince yourself you need in your life. When I look at my makeup collection, 95% of the items I own, I purchased after either reading a blog review, watching every other youtuber rave and preach it, or seeing it splashed all over Instagram. But, don't get me wrong, I'm not saying this in a negative way, as this is the way I like to purchase products. It's always a great advantage to be able to see other people's recommendations online, along with their thoughts on how they got on with them, if they don't, what they look like, how they last and blah blah blah. I can't remember the last time I went into Boots or John Lewis and purchased something randomly, out of the blue. 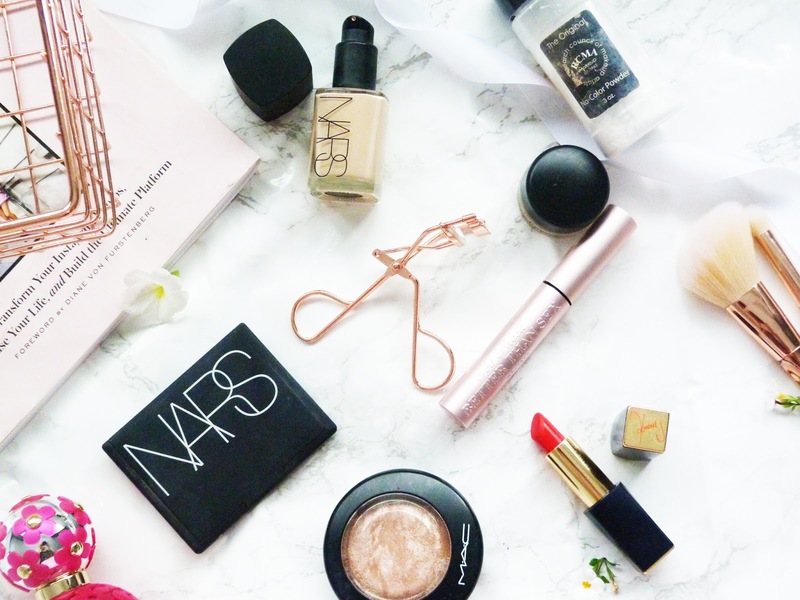 Anyway, enough of the rambling intro, I've put together a few makeup products I own which I think have received some major hype within the youtube and blogging world and have given the low down on my thoughts. 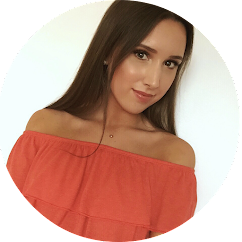 The Nars Sheer Glow Foundation had been on my list for a looong time, I'm talking a good four years after seeing Tanya Burr use it and seeing how flawless and glowy she looked! After running out of foundation a few months back, I managed to pick one up since I now live near a Space NK, sos. I am truly gutted with how much I don't understand the rave of this foundation, perhaps it's just down to my own skin type but personally, I've found this to be particularly drying which causes it to cake in places. It's rather runny and the pump is also a majorly annoying factor since you have to purchase the pump separately and then the lid doesn't fit on the pump? aka no good for travelling. Personally, for me, I feel it's such a waste and I won't be repurchasing it. Laguna; Nars' cult classic bronzer. There was once a time when you could not watch a makeup tutorial or beauty video without seeing this pop-up, so obviously, that meant I needed it in my life. This lived up to my expectations! It was one of the first bronzers I owned and before owning it in its single pan, I had the Nars issist palette and once I had run out, I needed it back in my life. It's a beautiful warm bronzer with a subtle hint of shimmer which is perfect for the summer months when you're more tanned! I do find it harder to wear in the winter when I'm majorly pale, sigh. However, I wear it anyway because I love it that much, oops. Now, I'm a sucker when it comes to skincare products as I'm always wanting to try new products, hoping they'll be miracle workers. 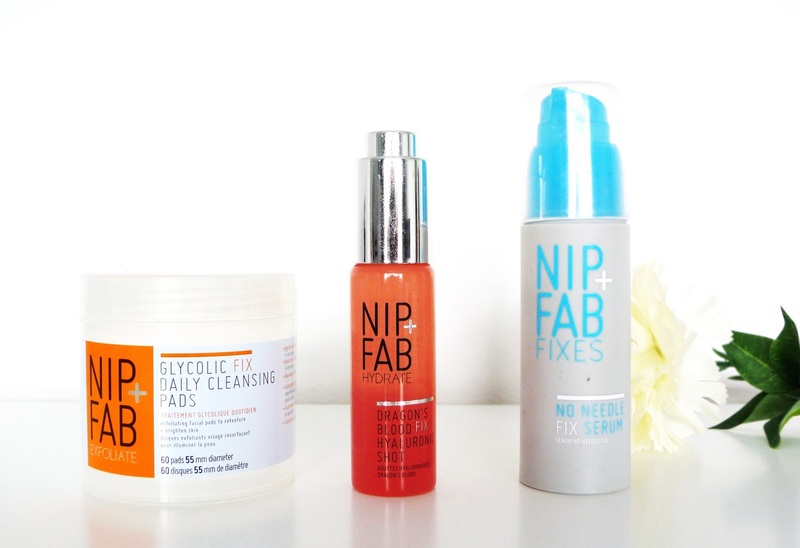 I recently discovered Nip + Fab as a skincare brand, they have a huge range of skincare products which address different skin concerns and I thought I would write about three of my favourite Nip + Fab products. First off, let's talk about the packaging of this one as it's probably my favorite. I love the glass coral bottle paired with the silver lid as this gives the product a more luxurious feel. 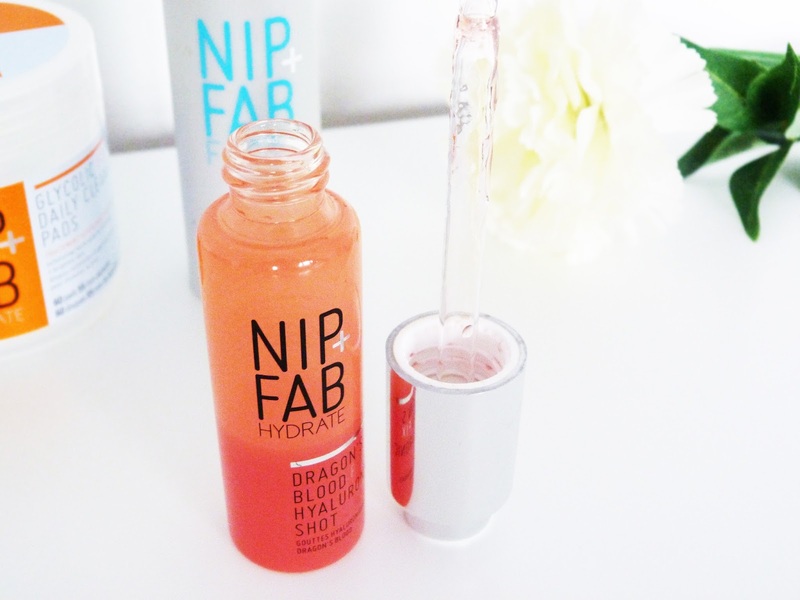 It consists of a dropper which is super easy for application, especially in terms of getting the right amount of product. 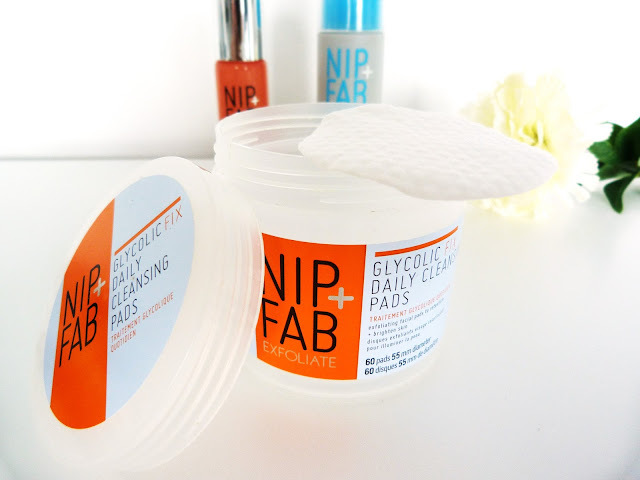 It claims to be an intense moisture concentrate which works deeply to hydrate thirsty and dry skin for a plumper finish. The term "Dragon's Blood" is actually sap found in Croton Lechleri Tree in the Amazon which works to protect and heal the skin. It also includes Hyaluronic Acid which helps to reduce fine lines and wrinkles. Now, that was educational. I've never tried a serum like this before as it's more on the watery, gel like consistency side. You're advised to use this two ways by either; mixing one or two drops in with your normal day/night moisturiser or to simply apply it to your skin on its own as an overnight concentrate. I defiantly prefer using this one on its own overnight, as when I've mixed it, I've never noticed any difference with my normal moisturiser. I tend to alternate each evening between using this solely on its own or using just a moisturizer, and as you can see, since I'm half way through, I've been loving it. The serum itself does have a strong medicinal smell to it which, if you're not into strong scents this may not be for you but I don't mind the smell at all and I've found after about a minute or two on my skin the smell tends to linger off. I have really felt that this serum has given my skin a beneficial boost and I will continue to love using it.